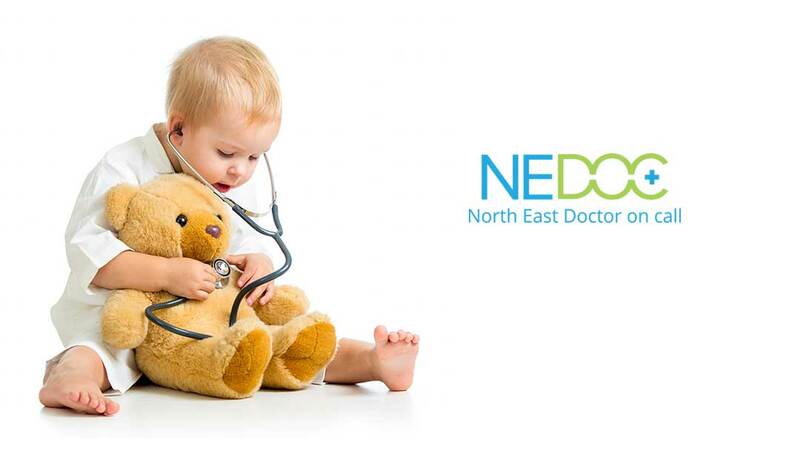 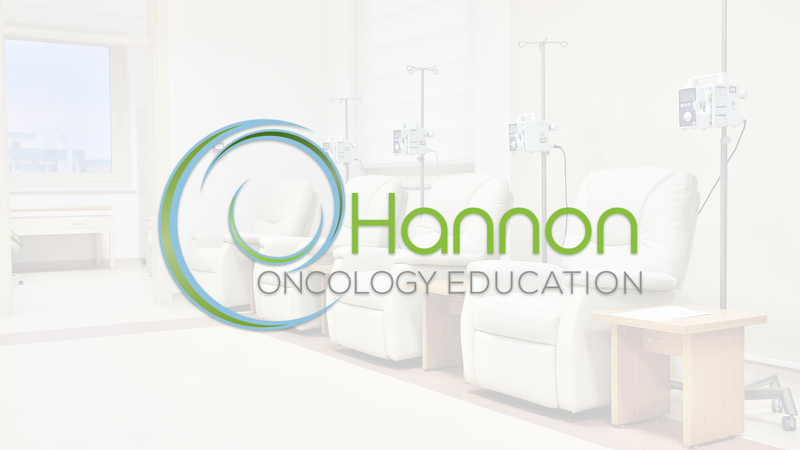 Founded in Dublin in 2014 the company goals are to ensure that cancer patients receive expert care from expert carers and that this challenging speciality can be made easier and smoother for everyone involved in services for patients. 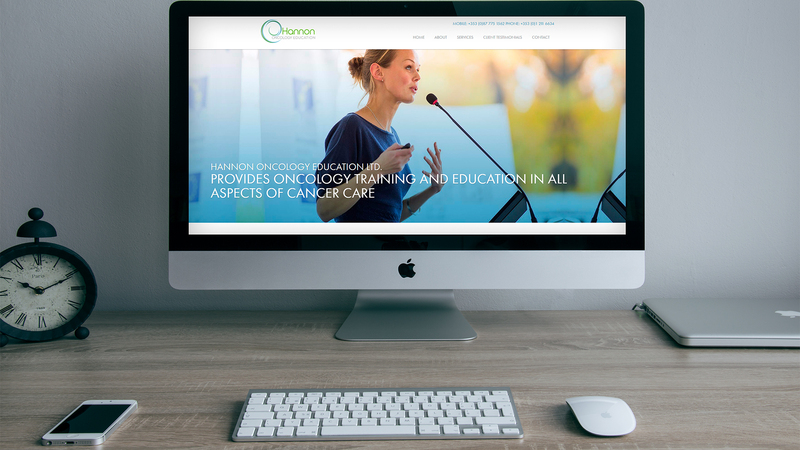 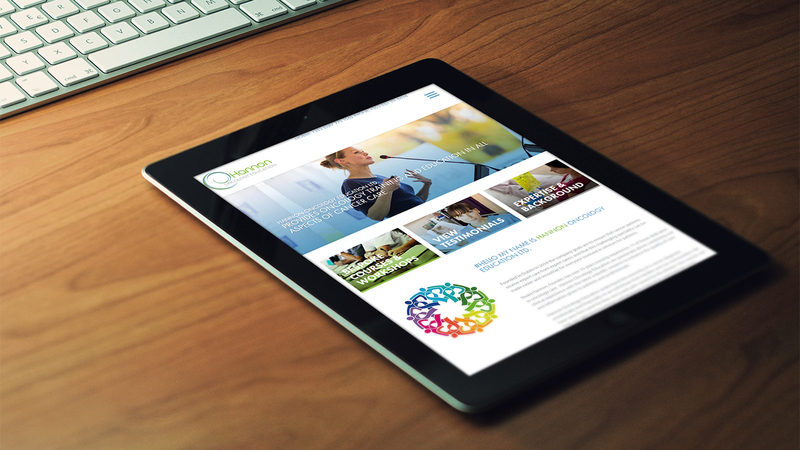 Hannon Oncology Education wanted a website that was clean, image focused with easy navigation. 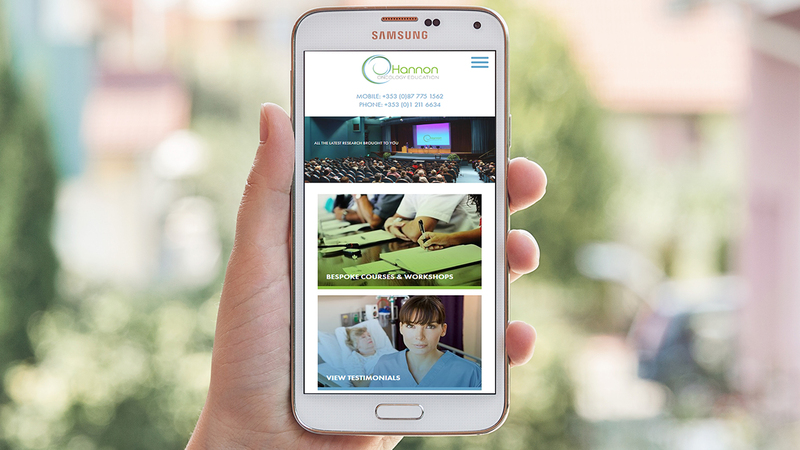 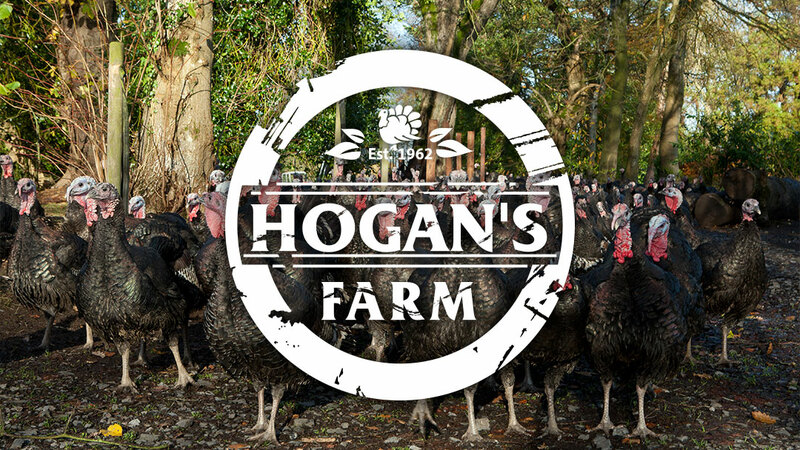 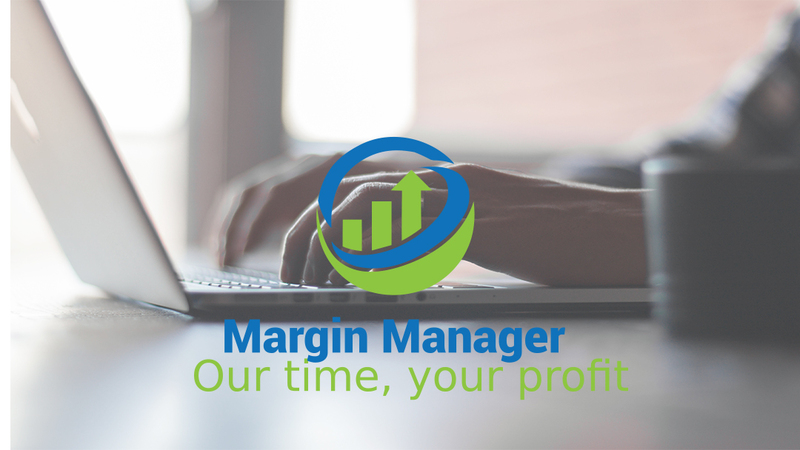 They didn't need a large brochure website as they had a small amount of information and they wanted to get their message across quickly.